Redevelopment of Seinäjoki town centre continues at quite a pace. A new market square, eight-storey buildings, residential apartments for thousands of people, and construction on the new Ideapark shopping centre are all underway. 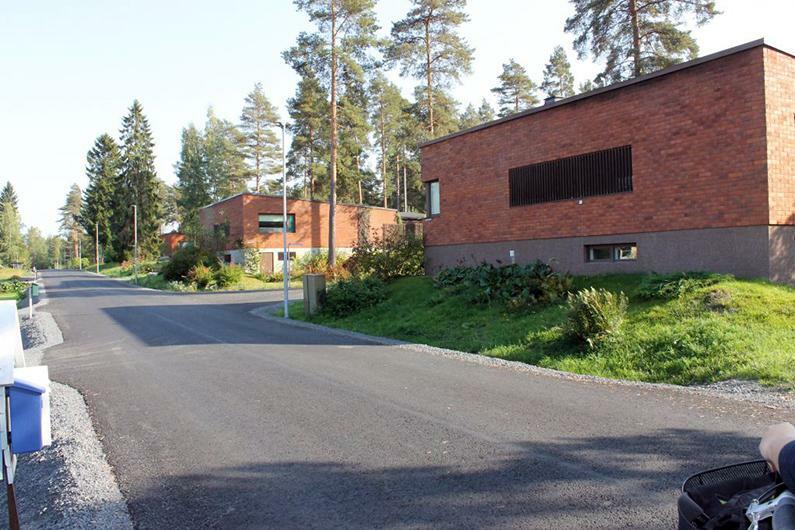 As a town, Seinäjoki is too new to have an ‘old quarter’. 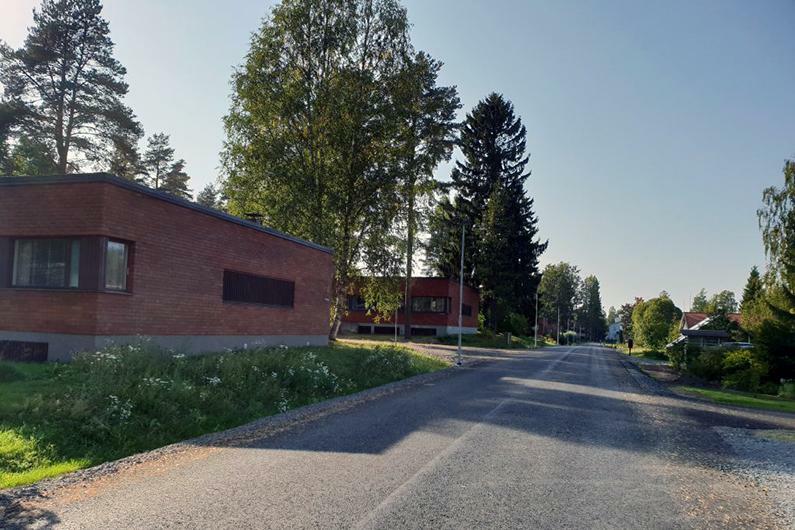 Here, Mark Wiltshear takes a walk around Hallila, an area that is in no hurry to move into the modern world. 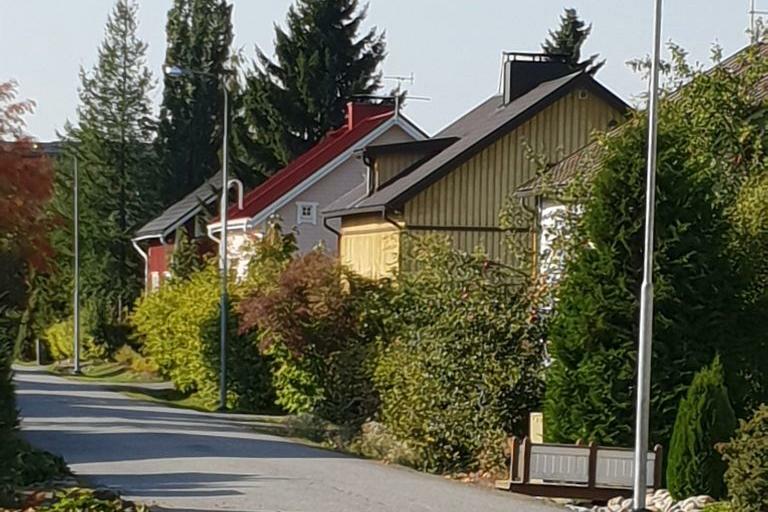 In Spring 2018, Satu and I had to move from our rented house and were fortunate enough to be able to buy a home for our family. 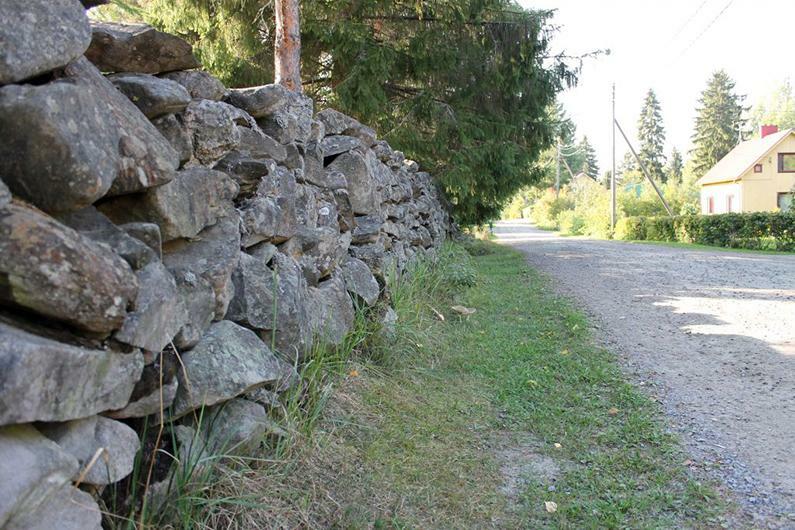 We found a lovely place in the area of Hallila, situated two kilometers from Lakeuden Risti church. The ideal location for us to get to work, and our various kids to travel to their various schools and hobbies. When we told people where we were moving to many replied ‘Oh, that’s a lovely area.’ It wasn’t, however, until we moved-in and started to explore that we understood why they were so enthusiastic. A little history. 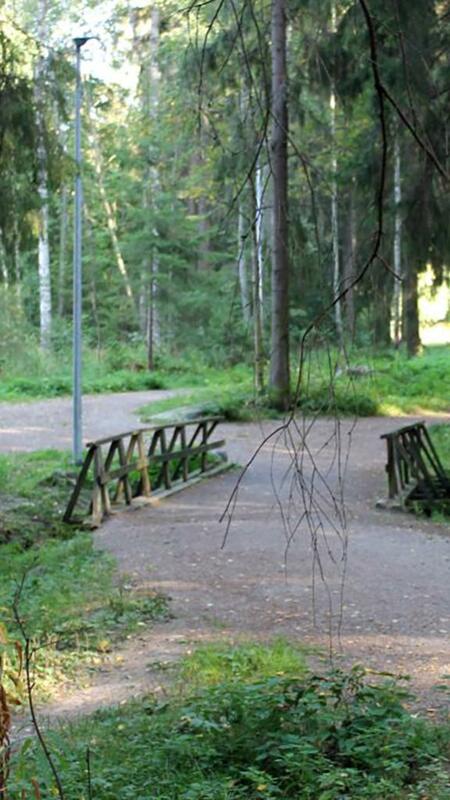 After the World War Two, soldiers were returning from the frontline and families were forced to relocate from Eastern Finland, due to the evacuation of 430,000 Finns from the area of Karelia that was lost to the USSR (see Explore Finland podcast link below). Naturally, this resulted in increased demand for housing, the solution was to give soldiers a plot of land upon which they could build a home. 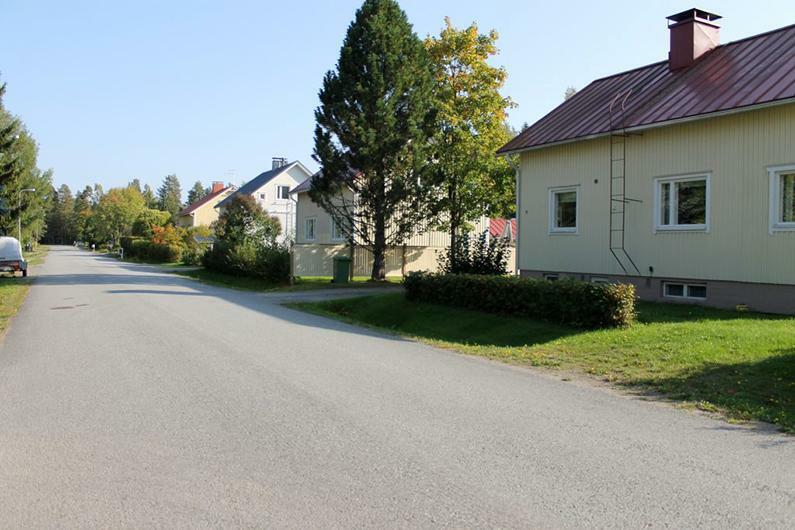 Rintamamiestalot were 1½-storey, timber-framed houses with all the living areas positioned around a single chimney in the middle of the building. The ground floor consisted of a hallway, a kitchen and two other rooms. Satu remembers that she was able to run in circles round-and-round the interior of her Grandparents house when she was small. Upstairs there were two main bedrooms and often a basement floor. 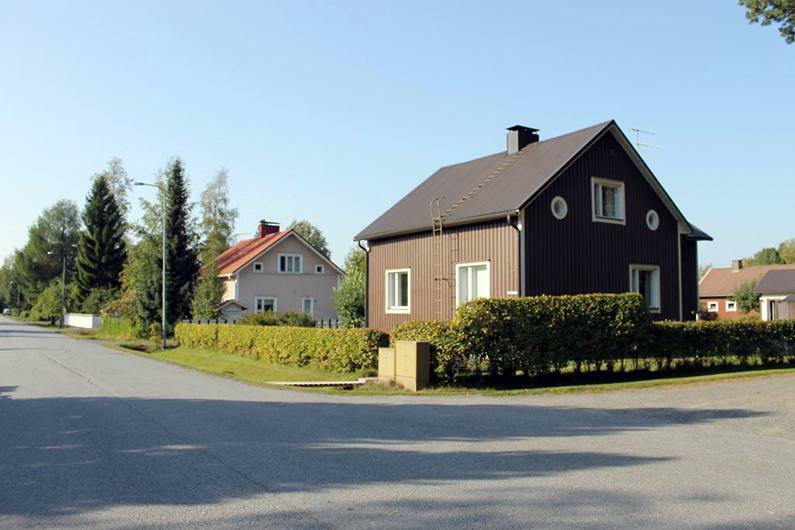 These houses seem very ‘Scandinavian’ to international eyes. 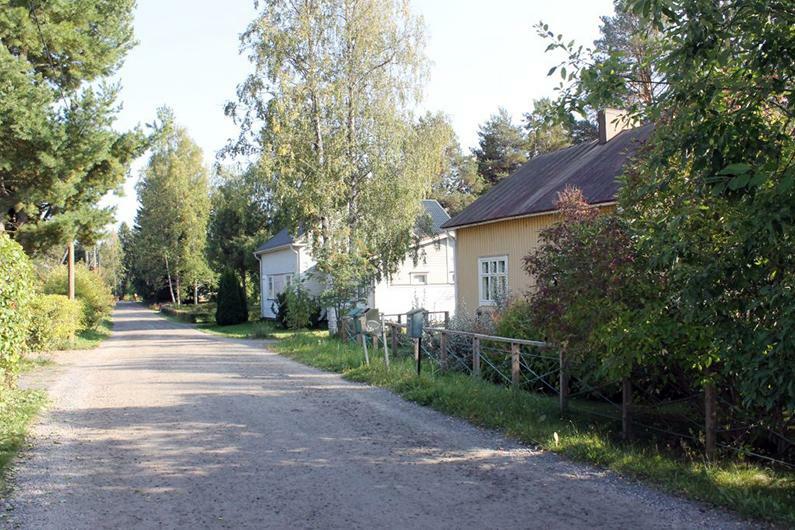 As you walk around Hallila, you can see road after road of these traditional, Finnish homes and, while not unique in Seinäjoki, there is a strong concentration of them here. 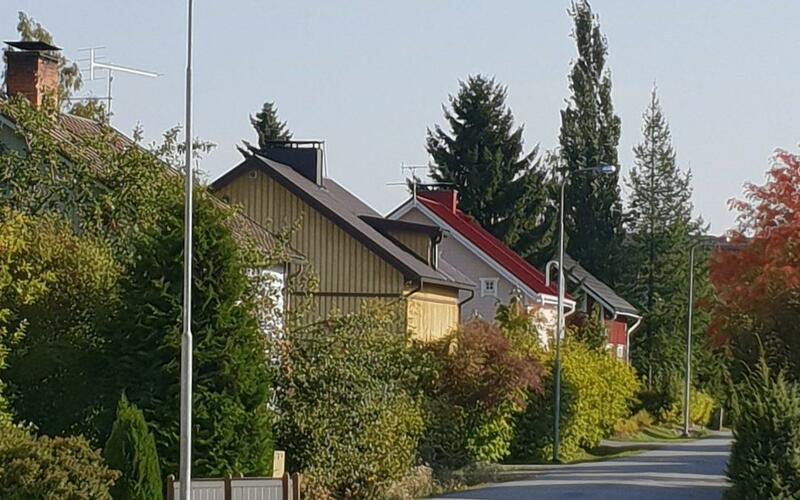 Also, many of them seem to be undergoing renovation for new families to live in, meaning the area keeps it’s traditional feel, but also has a well-kept, updated vibe as well. On one of my dog-walking routes, the well-maintained tarmac road surface abruptly stops and the road becomes a gravel-top country lane. There must, surely, be a good reason why a 200 metre stretch of road has not be resurfaced, but it doesn’t spoil the scenery, if anything it adds to it. You can let your imagination run and believe you have stepped back in time some 70 years, with stones underfoot and wooden houses on either side. And then, just one road away from the 1940’s, you are suddenly find yourself in the 1970’s, walking on a new road surface road that only emphasises this difference. Along one side are flat-roofed, red-brick homes, very angular in design and in complete contrast to the rintamamiestalot that are in the same street. While not to everyone’s taste, there is still a brutalist beauty to the straight lines of these homes, perched on the mossy bedrock and set-out uniformly around three quiet umpikujat (culs-de-sac). 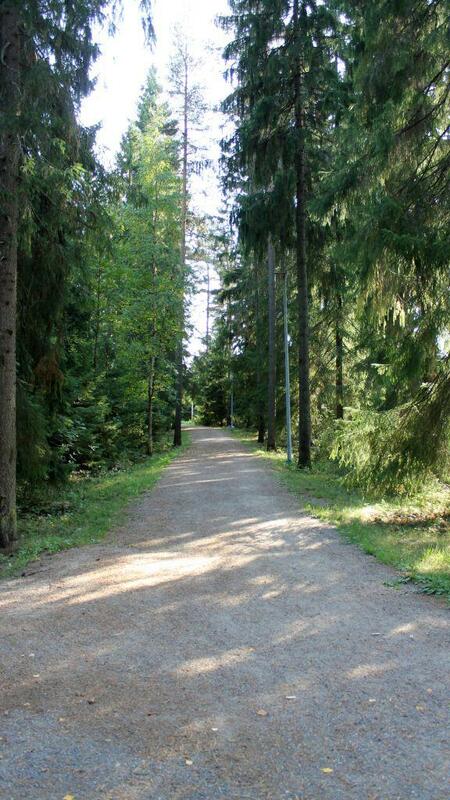 In previous blogs, I have mentioned the kuntoradat (running/skiing tracks) that are located all over Seinäjoki, and Hallila is no exception. 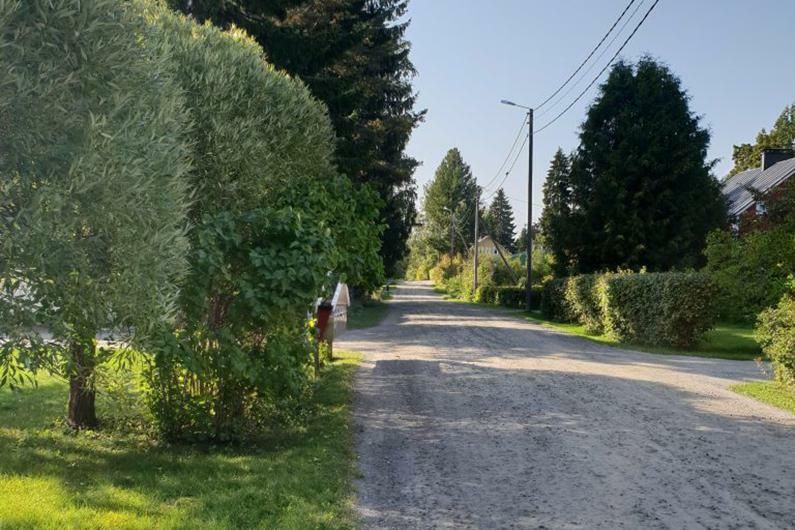 Many of the streets in the area connect with the flat, one kilometre track that meanders through the quiet, marshy, wooded area that connects Hallila with the neighbouring area of Kasperi. 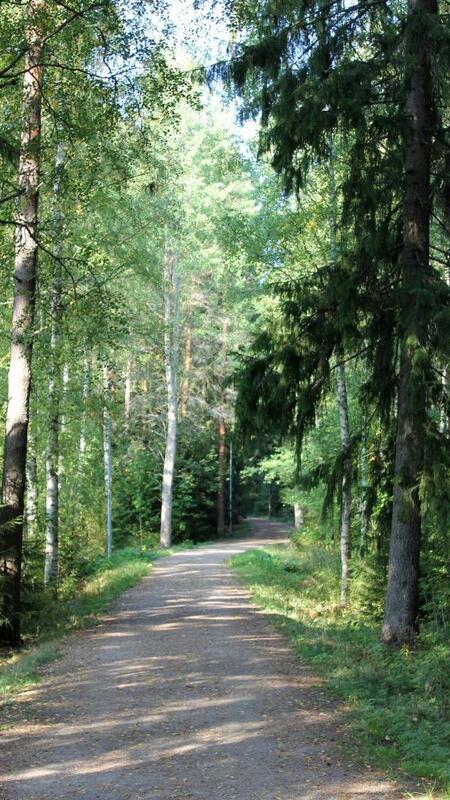 It’s the ideal place for jogging and dog-walking from Spring to Autumn, it then becomes the domain of the hiihtäjät (cross-country skiers) as ski tracks are ploughed into the snow throughout winter. 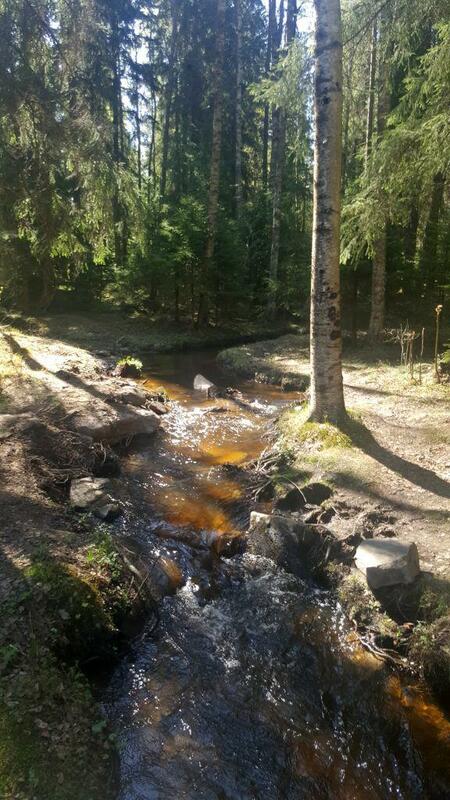 It’s not only perfect for exercise, one end of the track loops around a small stream with wooden bridges taking the track over the water in a few places. According to my friend Jeff, it’s the perfect place for a marriage proposal… she said yes! 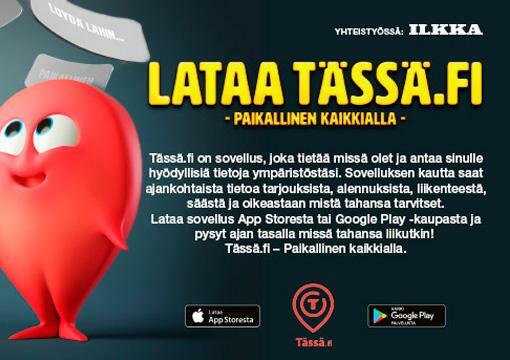 Preserving The Culture Of a Lost Karelia – Discusses Karjalaisetkesäjuhlat the commemoration of the evacuation of 430,000 people from Karelia after World War 2 and a celebration of continuing Karelian culture.